The Trinity is commonly known as Father, Son and Holy Spirit. Metaphysically, it is know as mind, idea, expression. First is mind. Then mind expresses itself in ideas. Then ideas make themselves manifest. Humans, too, represent the Trinity in Spirit, soul and body. But the Trinity is one God, and humans are one with the Creator. You might hear oneness emphasized more often in Unity that the Trinity. Settle in for this minute meditation, featuring an adaptation of the Prayer for Protection. Watch as she is moved to tears while recalling the revelation that changed her life forever. This video meditation offers solace when facing the loss of a loved one. This original song showcases the powerful effect affirmative prayer can have on the world. 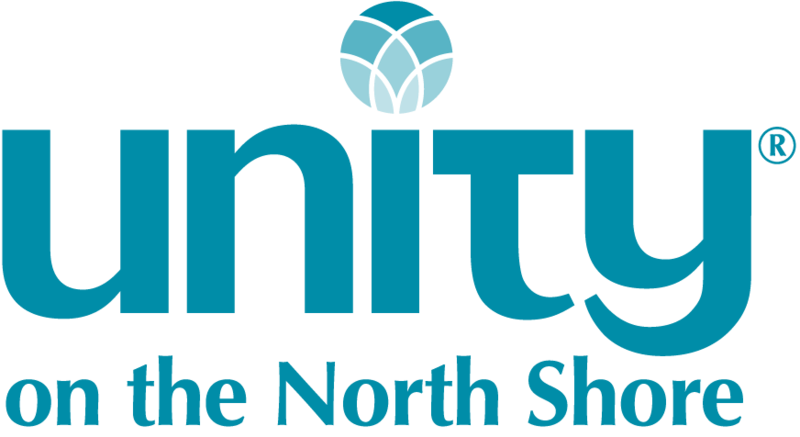 © 2019 Unity on the North Shore. All Rights Reserved.